The legendary conflict between the AUTOBOTS and DECEPTICONS has come to a head, as Activision announced that Transformers: War for Cybertron has landed in retail stores nationwide. Developed by High Moon Studios and based on Hasbro's legendary Transformers property, the game allows players to become the ultimate Transformers weapon in the final, epic war set on the Transformers home planet of Cybertron. Complete with full online co-op and a variety of deep, competitive multiplayer modes including the ability to create your own Transformers character for the first time ever in a video game, Transformers: War for Cybertron is the title fans have been waiting for. 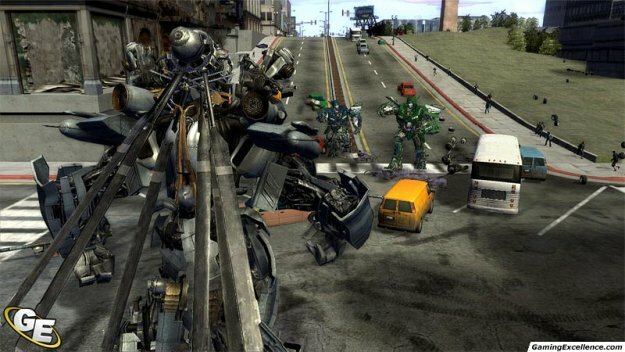 Transformers: War for Cybertron takes players to the final moments of the grand civil war that will determine the survival of the entire Transformers race. 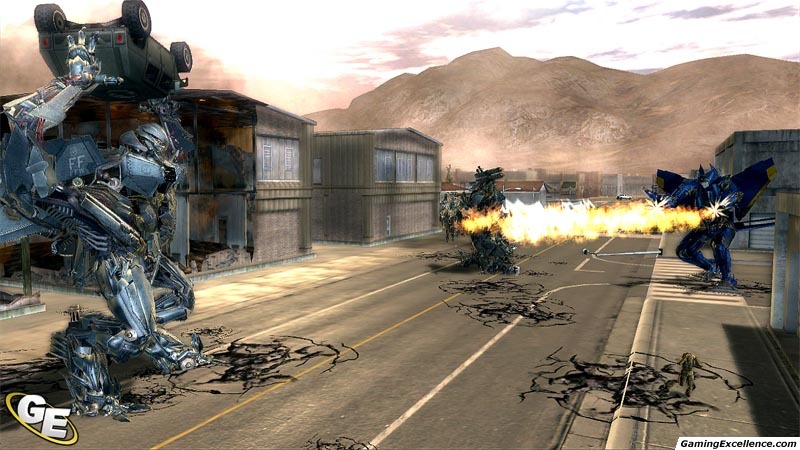 Fans will be able to explore the Transformers war-ravaged home planet in full 3D environments for the first time, armed with a diverse arsenal of high-tech weaponry and the ability to convert instantly from robot to vehicle form at any time as they engage in heart-pounding battles on land and in the air in this gripping, third-person action shooter. Complete with several multiplayer modes, Transformers: War for Cybertron allows gamers to play through story missions with their friends in drop in/drop out online co-op, and also create their own Transformers character for competitive head-to-head multiplayer modes, choosing among four distinct character classes, personalizing their character's look and selecting from a huge variety of weapons, skills and abilities. 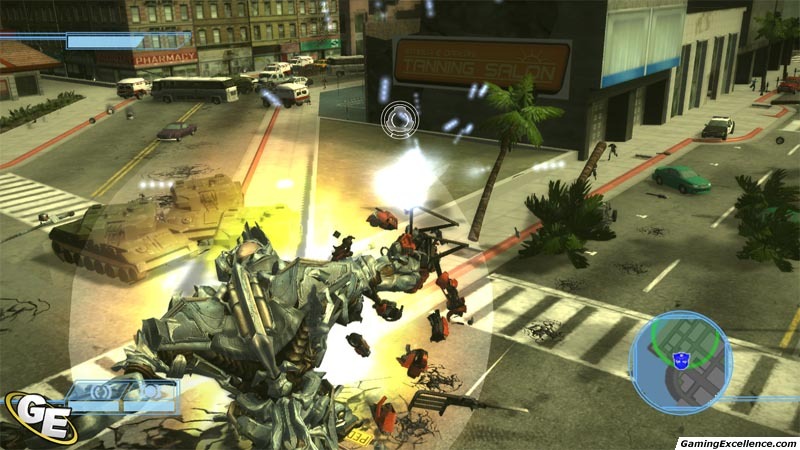 Additionally, the game introduces Escalation, a four-player online co-op mode that allows gamers to fight together as their favorite AUTOBOTS or DECEPTICONS against increasing waves of enemies utilizing strong teamwork to survive. Transformers: War for Cybertron is available now on the Xbox 360, PlayStation 3 and Windows PC. 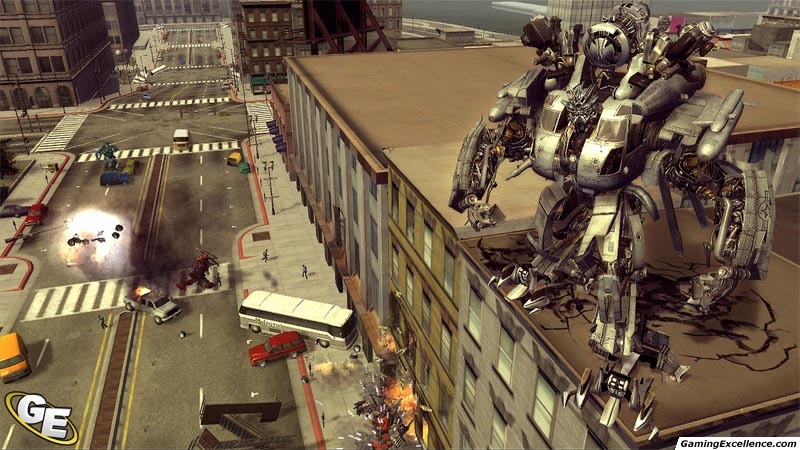 Also available are two distinct games developed by veteran studio Vicarious Visions for the Nintendo DS, Transformers: War for Cybertron AUTOBOTS and Transformers: War for Cybertron DECEPTICONS. 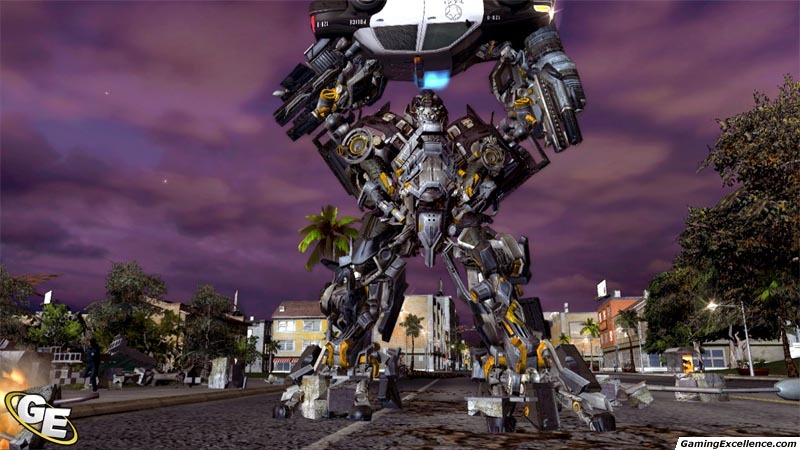 Each title allows players to fight for control of the Transformers home planet through eight unique story missions and 30 intense arena challenges. 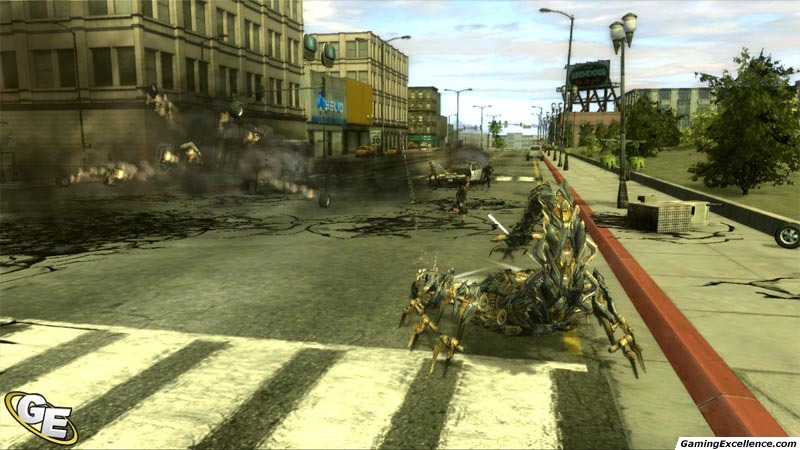 At any point, gamers can change form from robot to vehicle and will have access to 30 characters across both skus, ten of which are exclusive to the DS platform. Additionally, fans can challenge their friends to high-stakes multiplayer matches using local wireless connectivity and wager one of their unlocked Transformers characters on the outcome and winner takes all. Additionally, Transformers: Cybertron Adventures for the Wii is also available at major retailers. 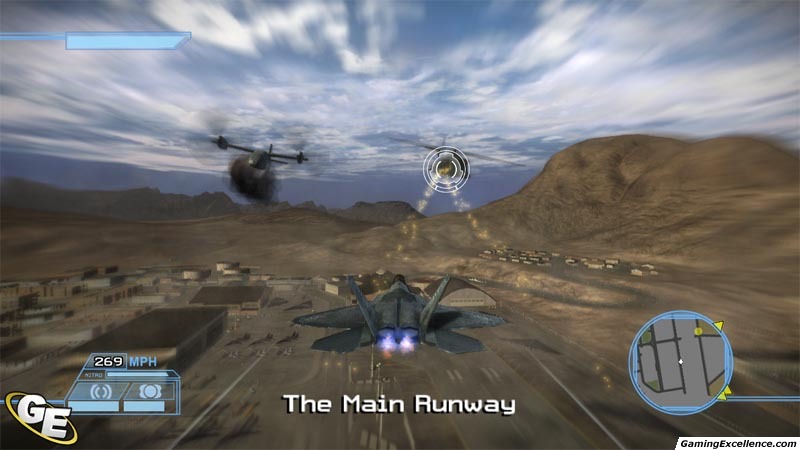 The game is distinct from but follows a similar storyline to the Xbox 360, PlayStation 3 system and PC versions of the game. 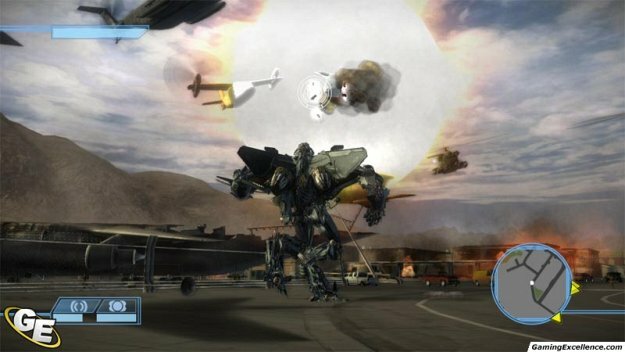 Developed by Next Level Games and built from the ground up for the Wii platform, the title allows players to fight for Cybertron through two unique AUTOBOT and DECEPTICON campaigns that feature an action-packed mix of rail shooter gameplay levels in robot, driving and flying modes. A second player can join the battle by taking control of an extra reticle that can attack enemies for added firepower throughout the campaign. 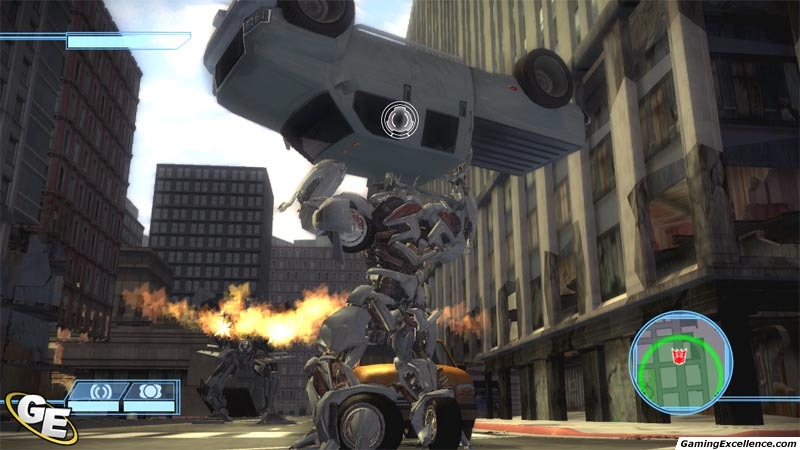 For more information, visit www.TransformersGame.com.